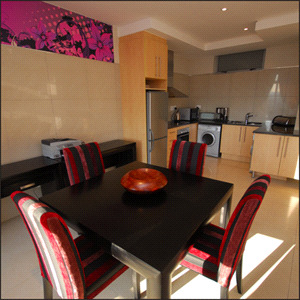 Set in the heart of Sandton, the business, shopping and commercial hub of South Africa, Hydro Executive Apartments provides unrivalled hospitality and excellence in service beyond your expectations. 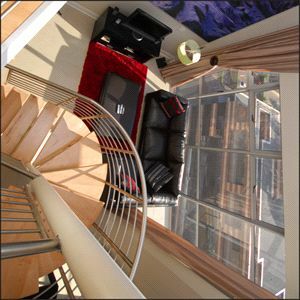 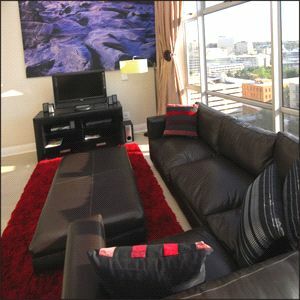 Hydro Executive Apartments offers you the comforts of home with the conveniences of a hotel. 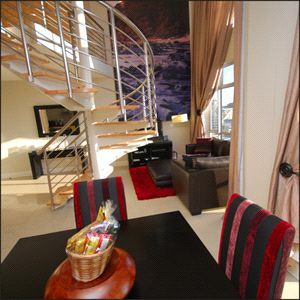 There are over 60 accommodation units, consisting of one and two bedroom apartments and one bedroom penthouses to suit individuals, as well as families coming to Johannesburg for business, leisure or both. 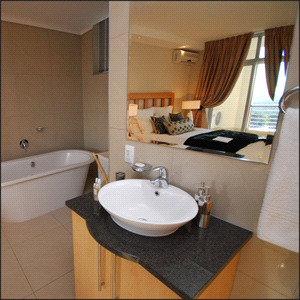 With impeccable service and ultimate luxury, Hydro Executive Apartments is sure to turn your business or family gathering into an unforgettable experience.